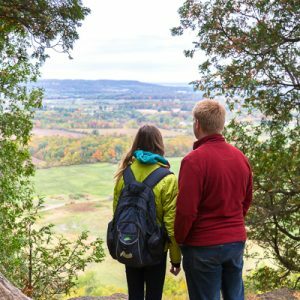 Burlington is home to an array of beautiful parks, conservation areas, hiking trails and other natural landscapes waiting to be explored. This vibrant city has no shortage of greenery for you to get outdoors, and the extensive Burlington waterfront trails offer unobstructed lake views for cyclists and joggers. Here are the top five must-visit outdoor spots to explore. 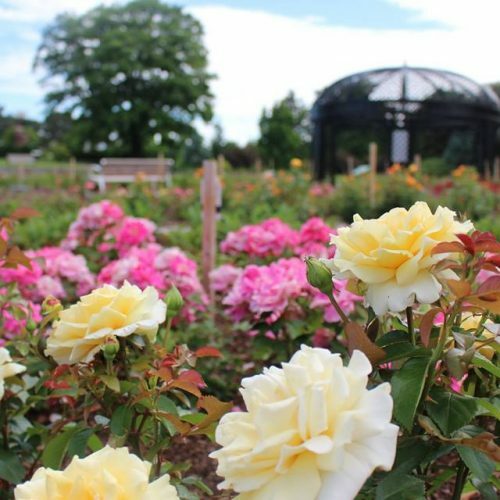 Visiting the Royal Botanical Gardens is an ideal way to get outside and connect with some of the most beautiful nature Burlington has to offer. With 1,100 hectares of nature reserve and 27 km of trails, you can spend the day taking in the blooming gardens and lush trees. Whether you enjoy hiking, bird watching or going on nature walks, Mount Nemo can accommodate all your favourite outdoor pastimes. The park features 5 km of trails for a relaxed stroll through the peaceful scenery, as well as harrowing cliffs for rock climbing if you’re feeling adventurous. LaSalle Park is a great place for the whole family to have some outdoor fun. 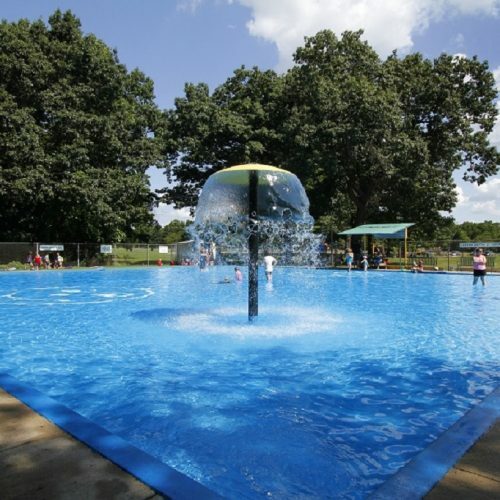 The kids can enjoy themselves at the park’s wading pool and splash pad during the warmer months, and even play a game of baseball with friend at one of the park’s baseball diamonds. While the kids run and play, you can sit by the water and enjoy the breathtaking views. Surrounding the historic Paletta Mansion, a prominent fixture in Burlington since 1930, is Paletta Park. The land is divided into the estate lands which are formally landscaped while the valley walls and flood plain of Shore Acres Creek are natural. 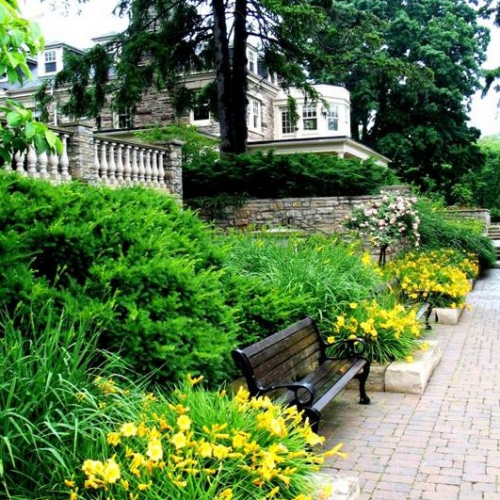 The 14-acre park features iron bridges, floral gardens, nature trails and a gorgeous view of the waterfront. Enjoy a picturesque day by the water by visiting Spencer Smith Park. 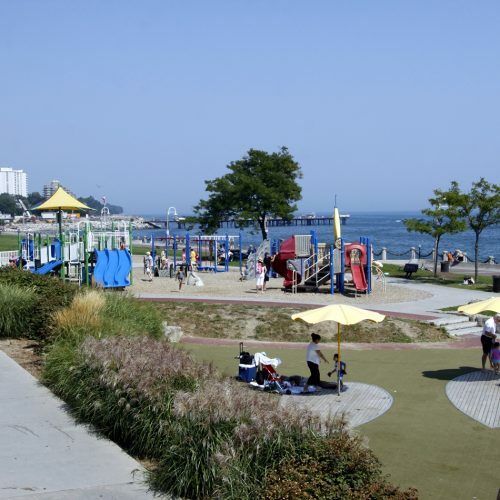 It features a promenade with breathtaking views of Lake Ontario and the Skyway Bridge, as well as a spacious lawn for activities, a waterjet park and Rotary Centennial Pond, which becomes a skating rink in the winter. The park is also home to many of Burlington’s festivals and events, which means there’s always fun to be had.